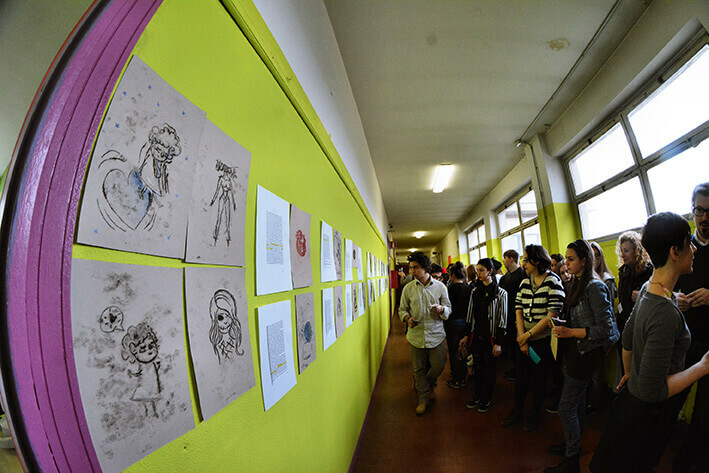 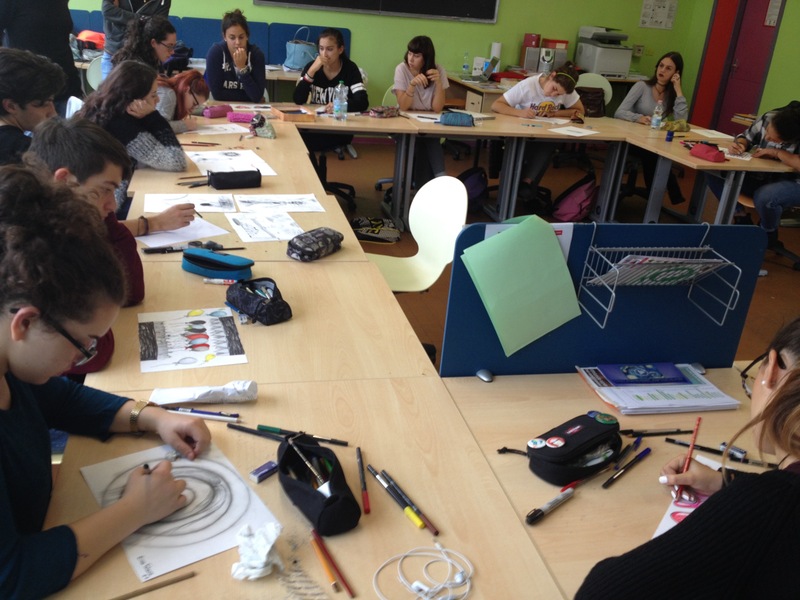 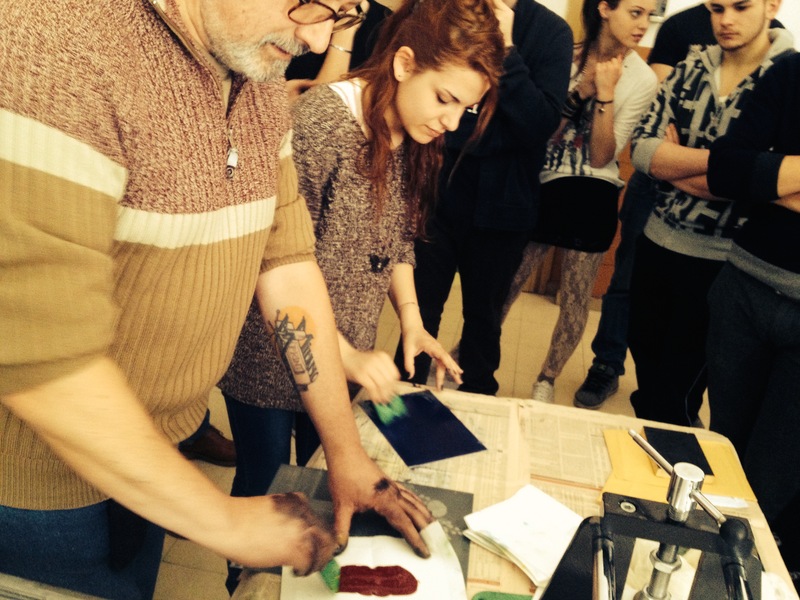 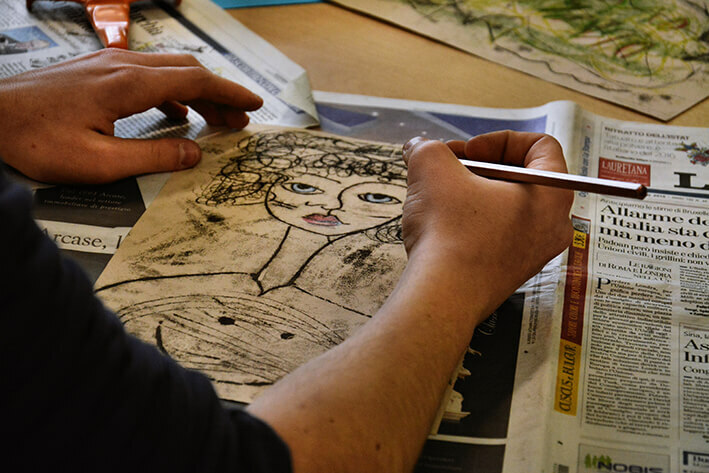 Training activities for printing techniques, illustration, cartoons and calligraphy for third- year students and up, at secondary schools specialising in graphic design or fine art. 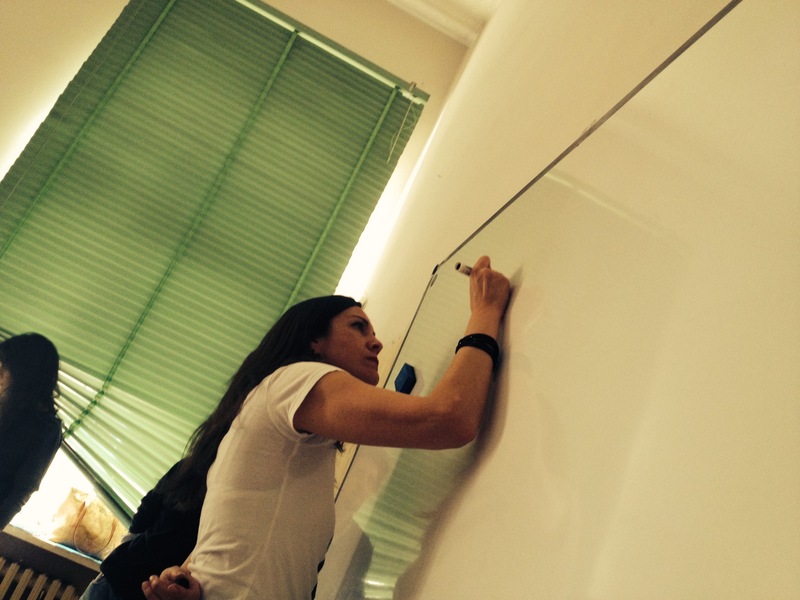 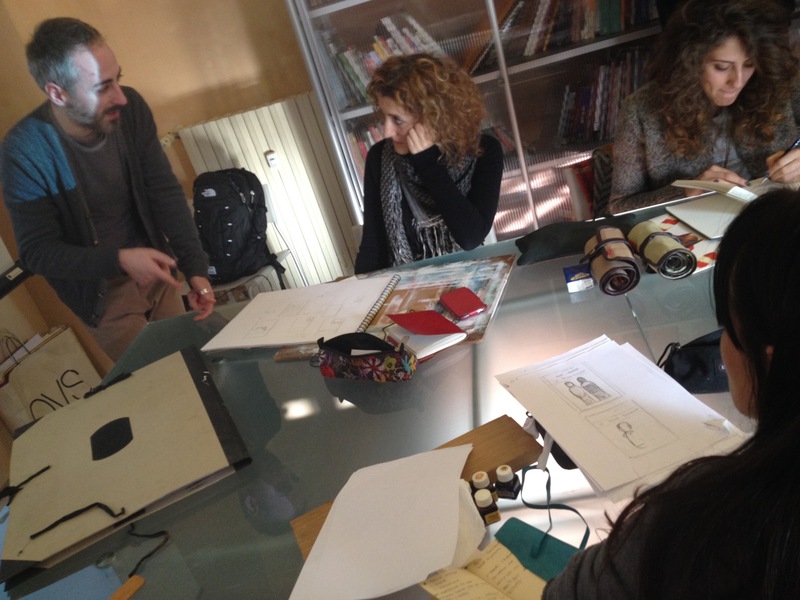 These training sessions consist of two initiatives. 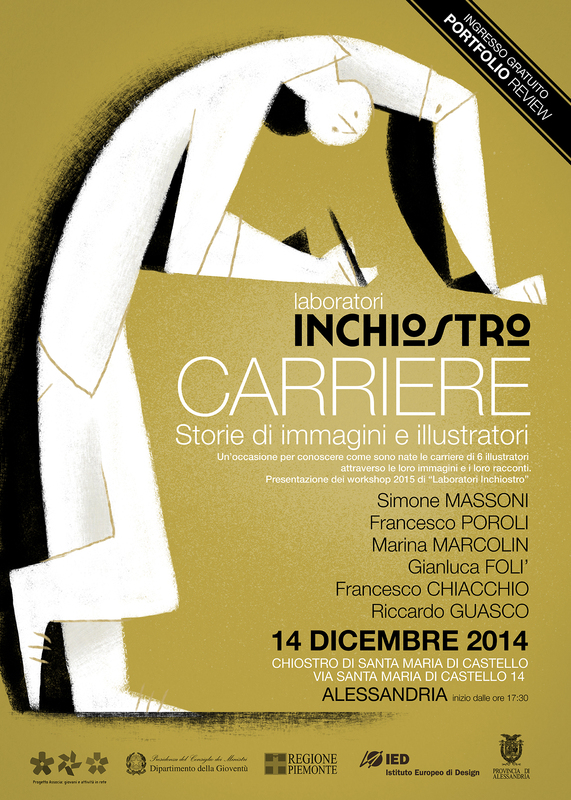 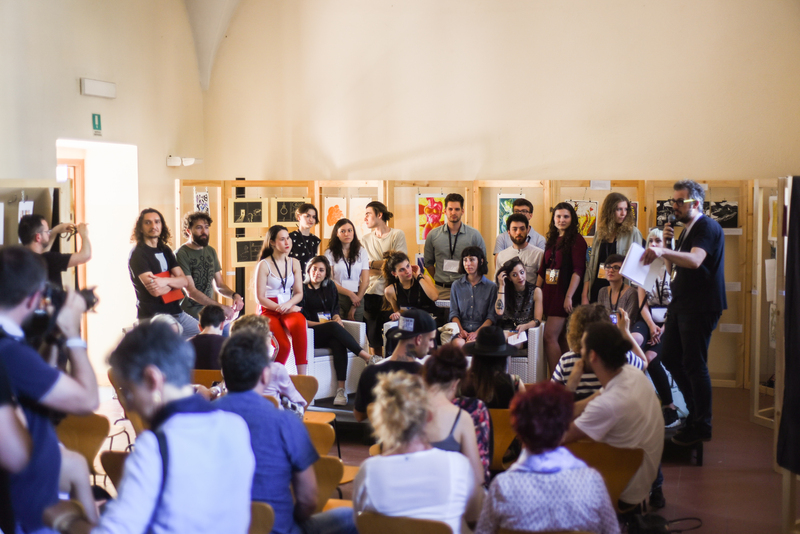 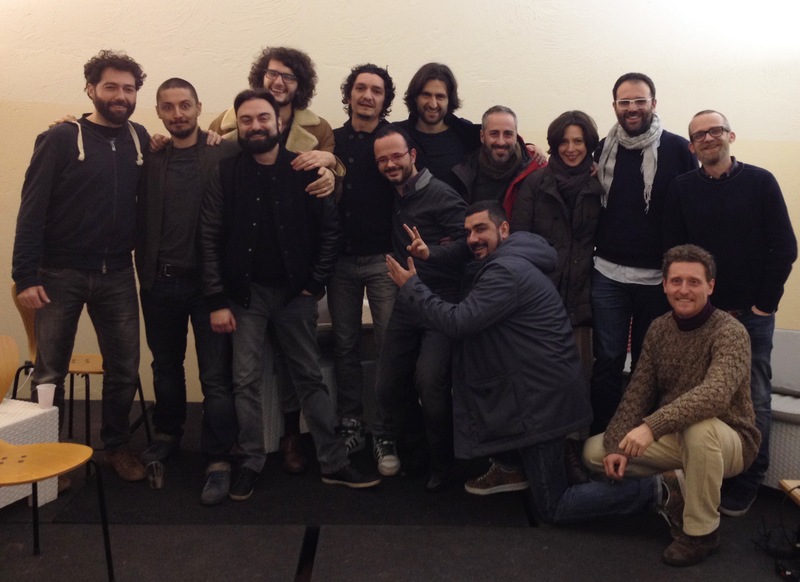 The first is a conference where artists from one of the Inchiostro Festivals share and reflect on their professional history with the audience. 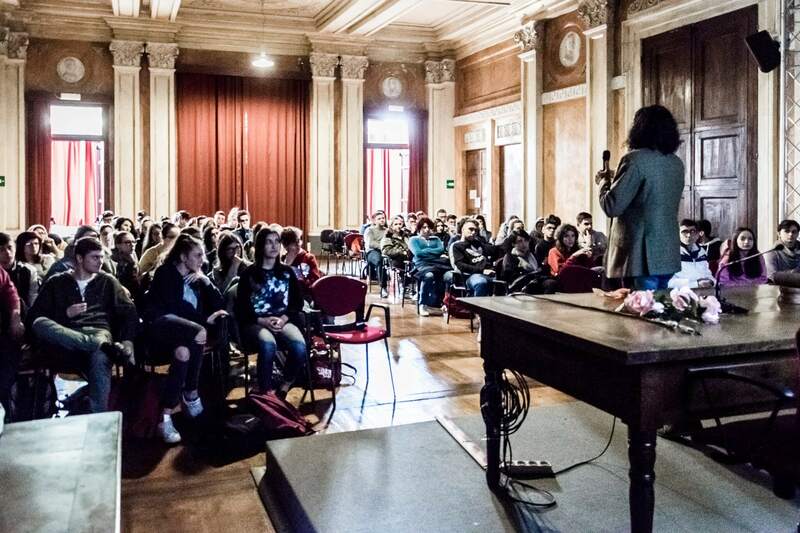 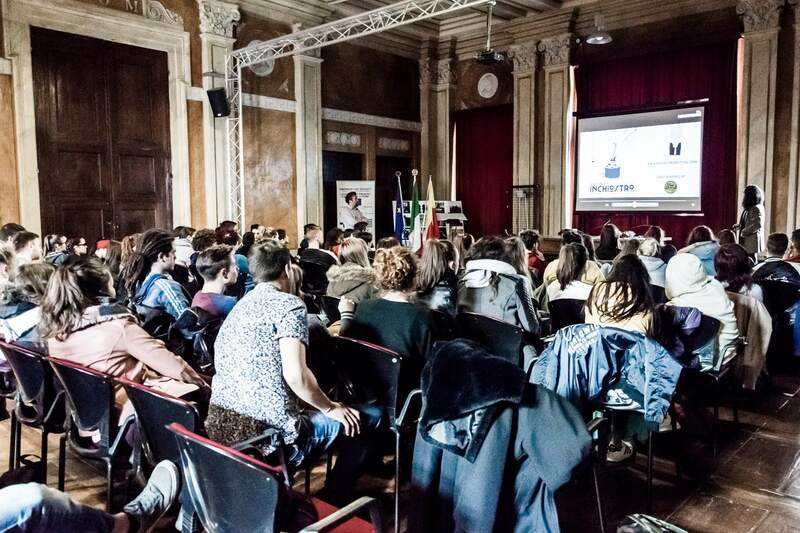 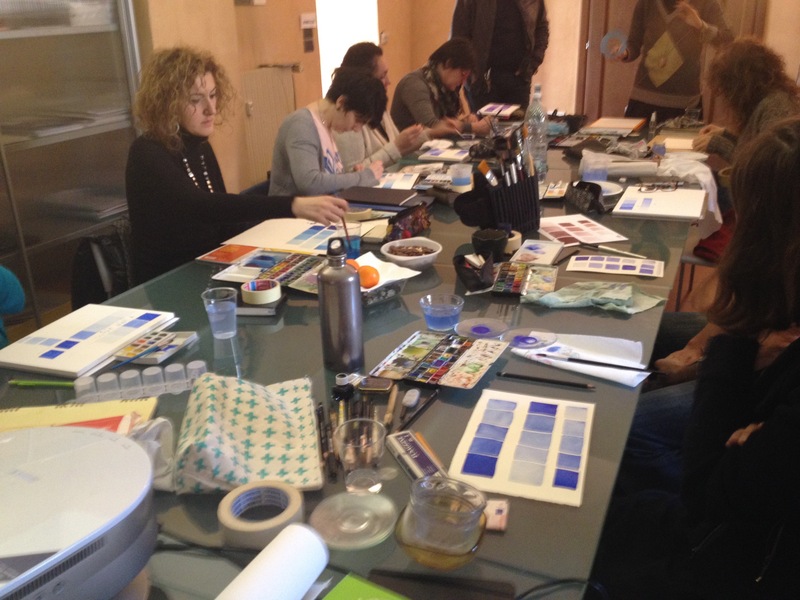 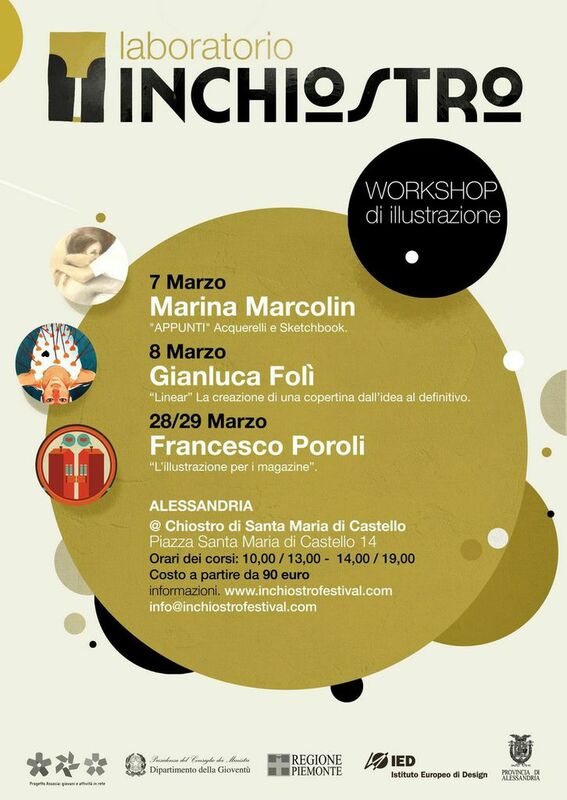 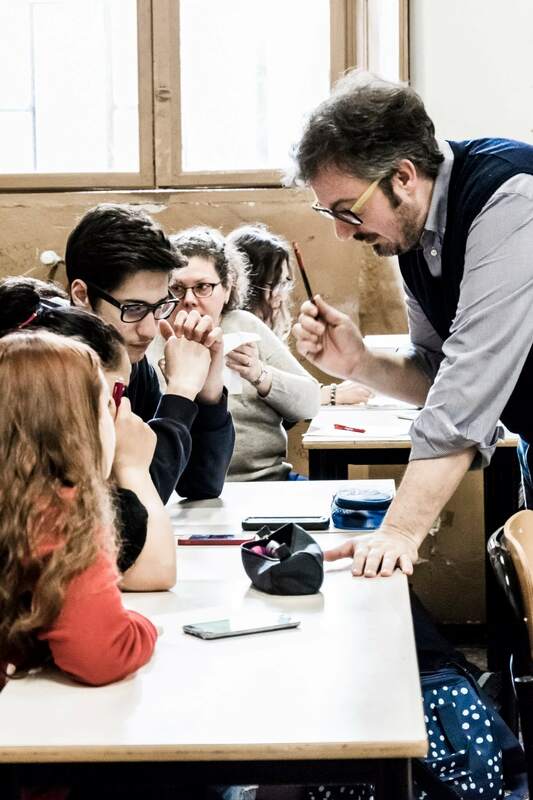 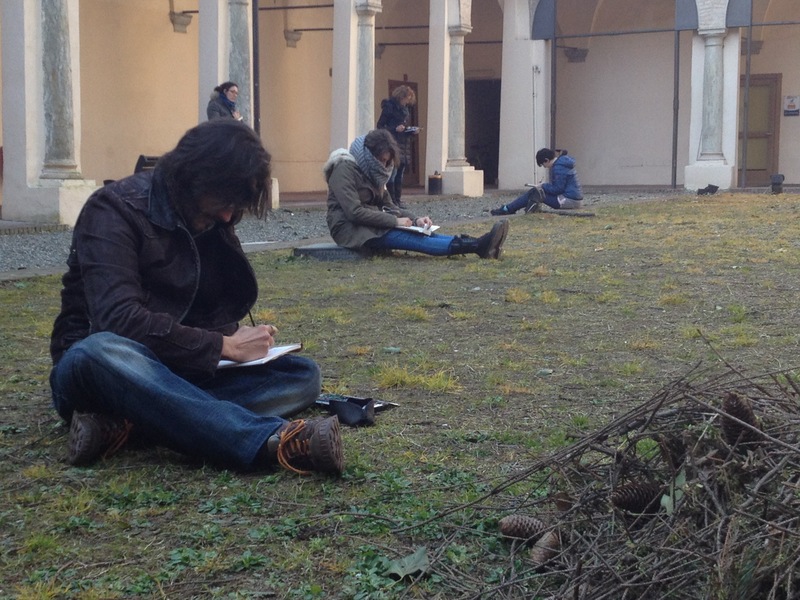 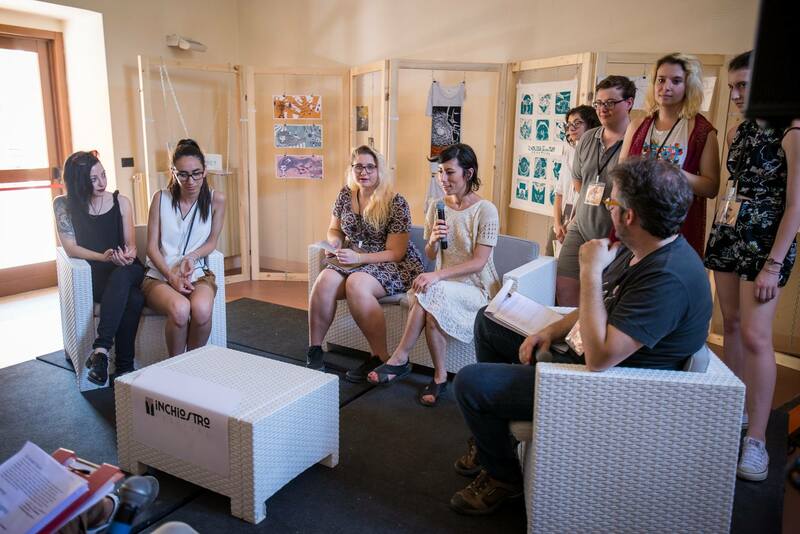 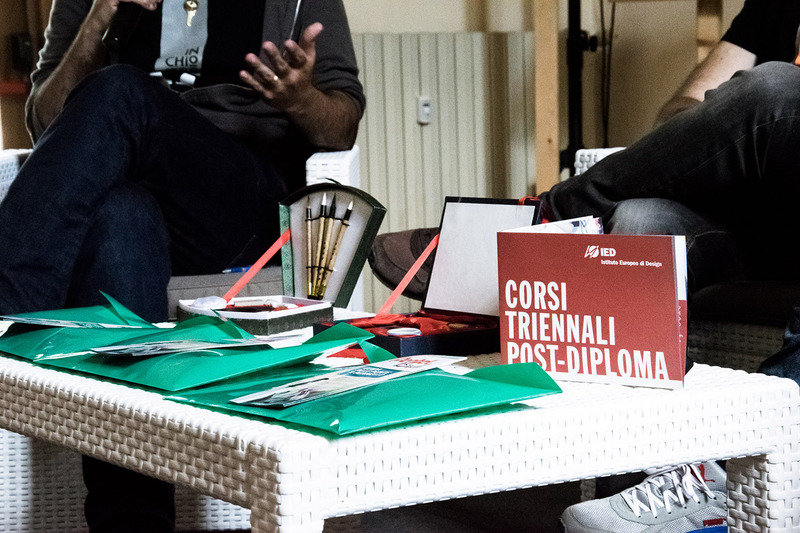 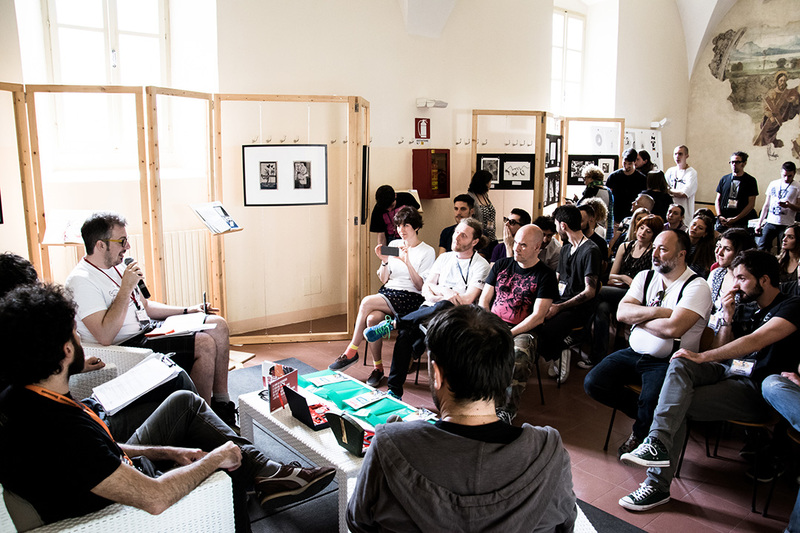 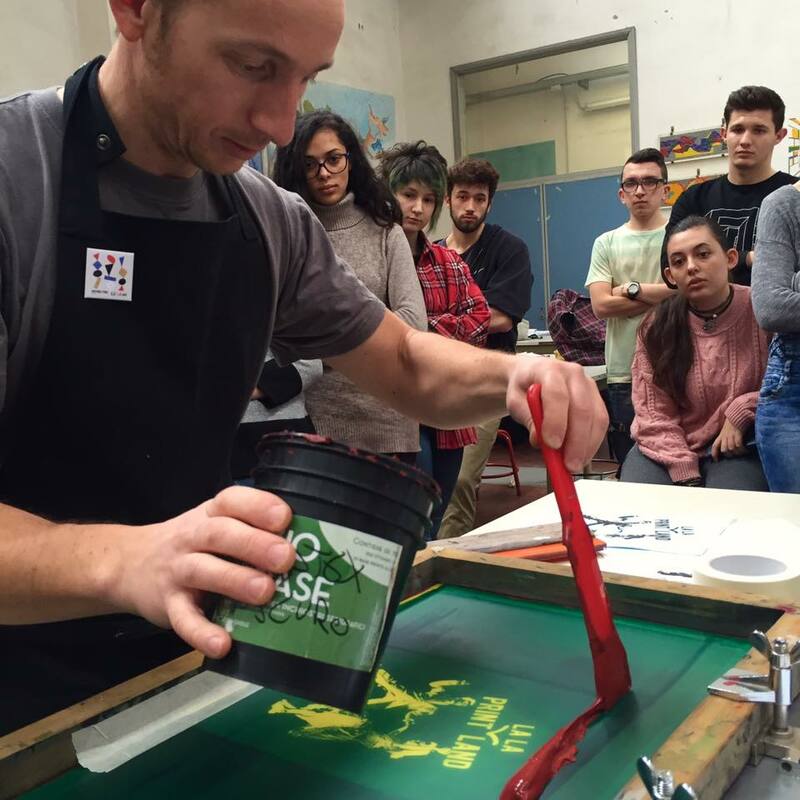 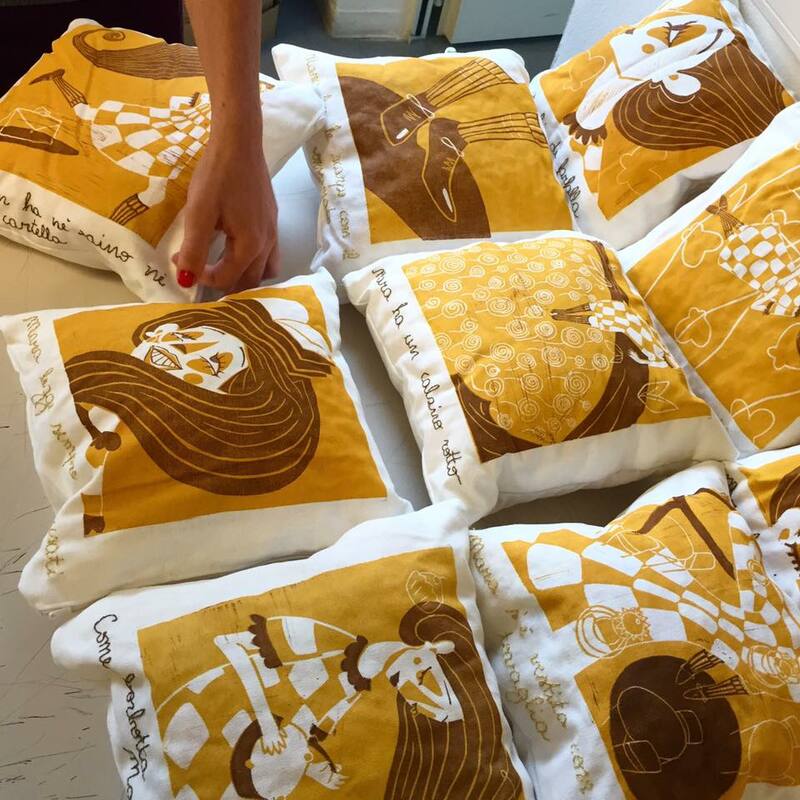 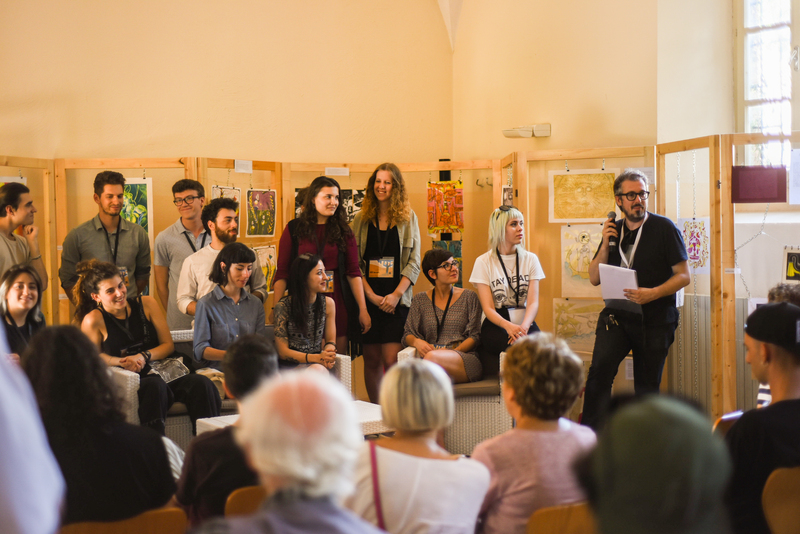 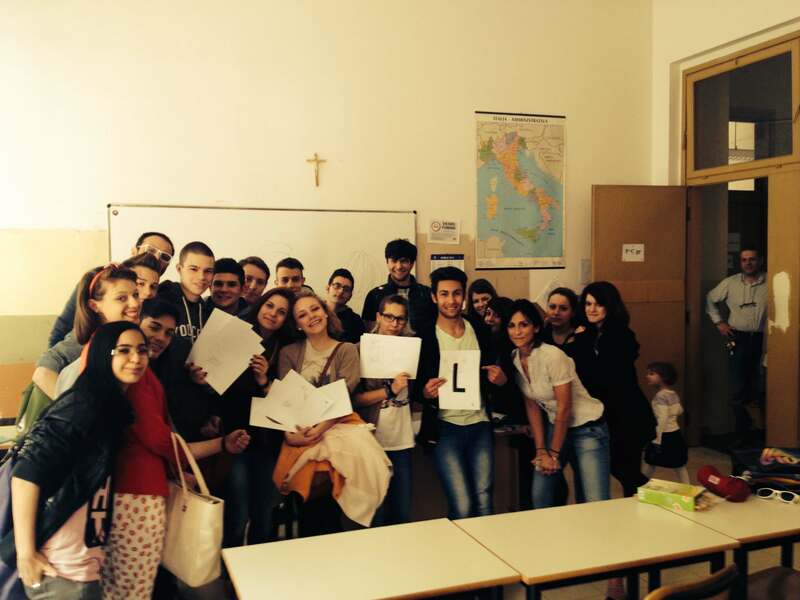 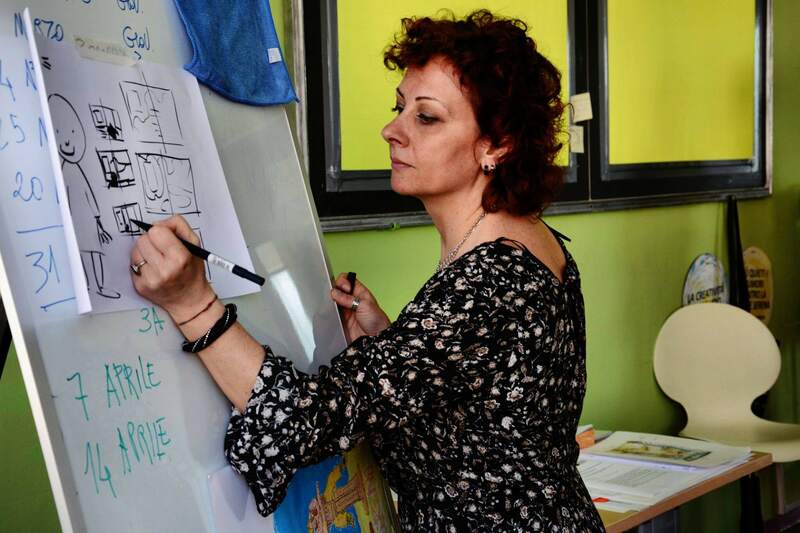 The second is an offer of courses run by the same artists who were present at the conference, held over two days (Saturday and Sunday) at the cloisters of Santa Maria di Castello in Alessandria. 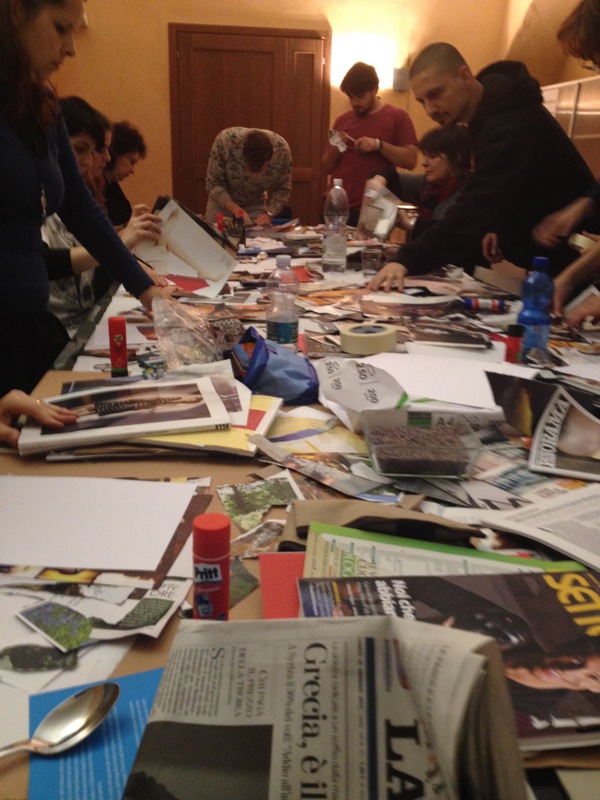 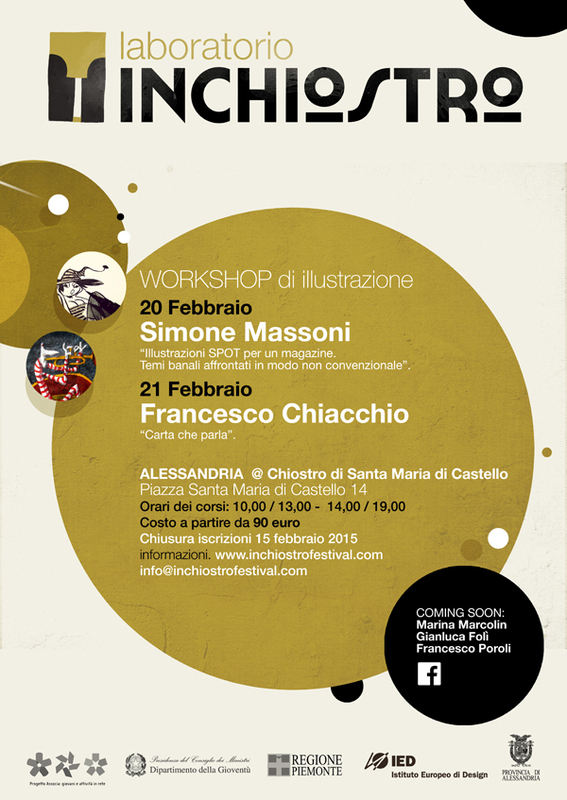 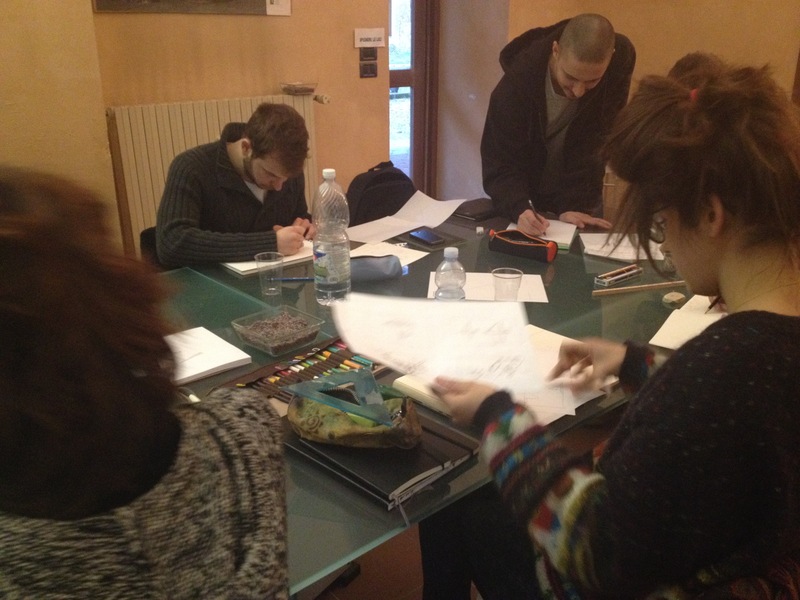 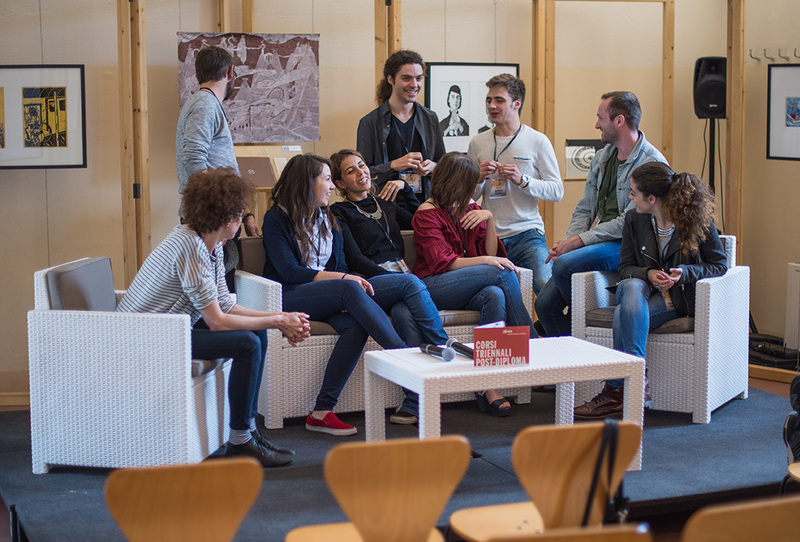 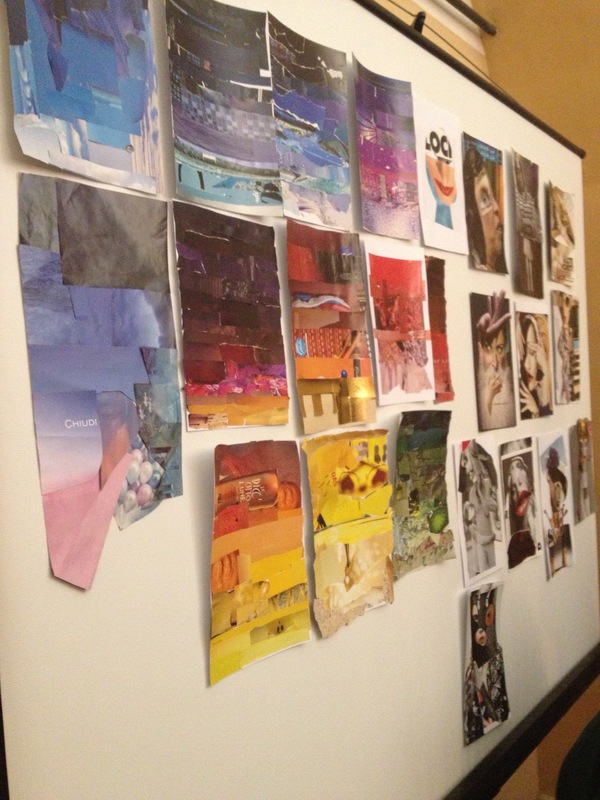 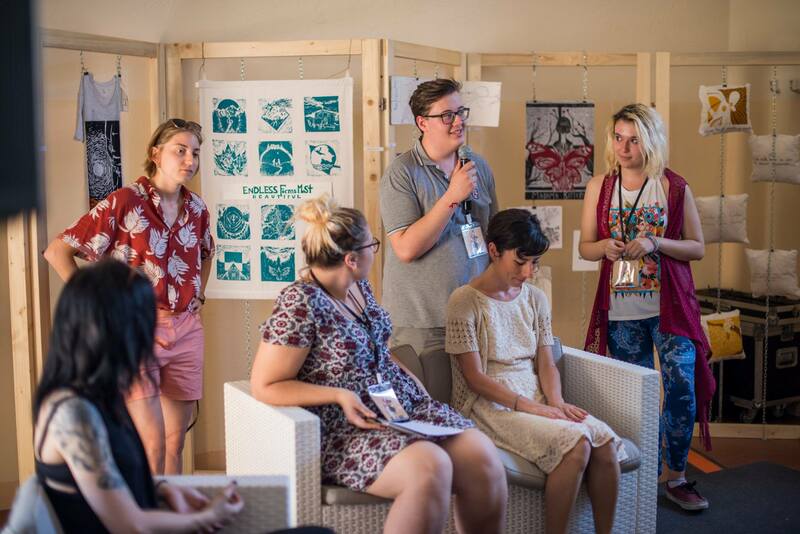 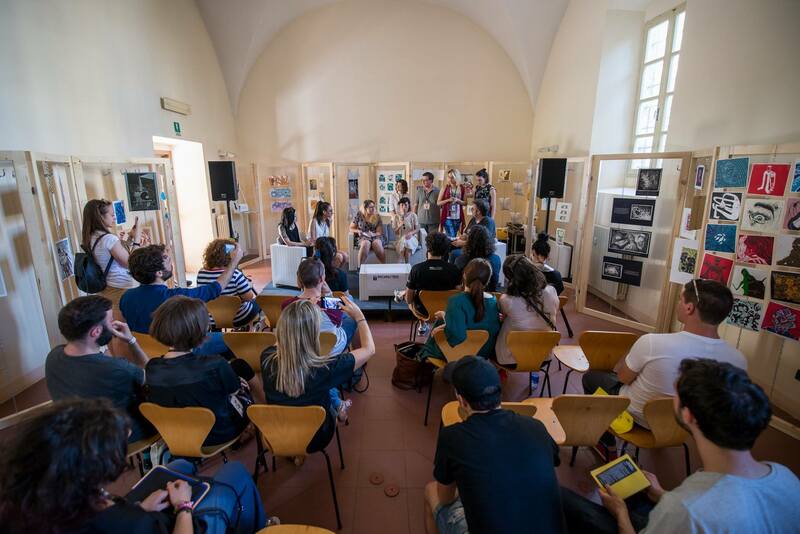 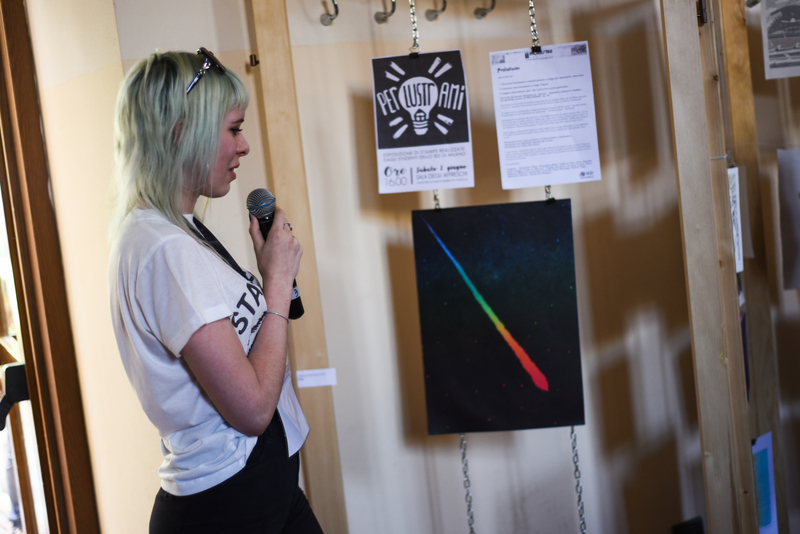 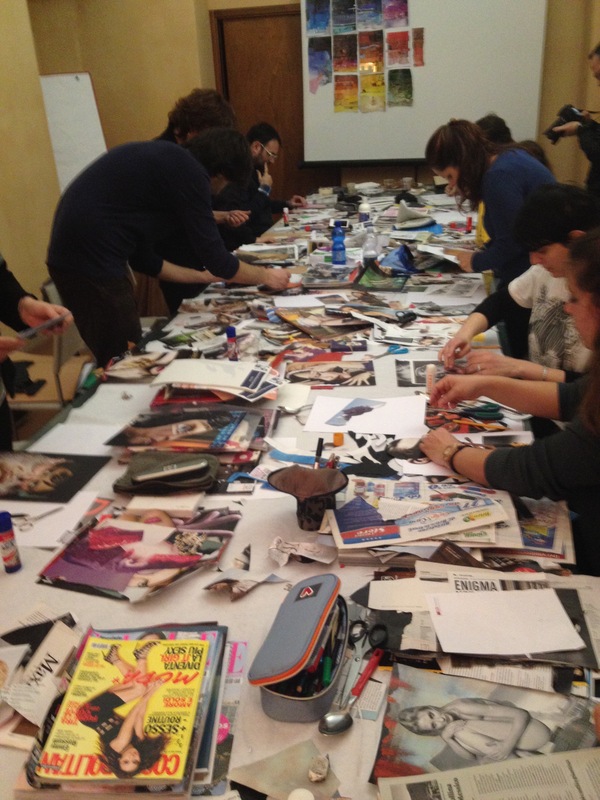 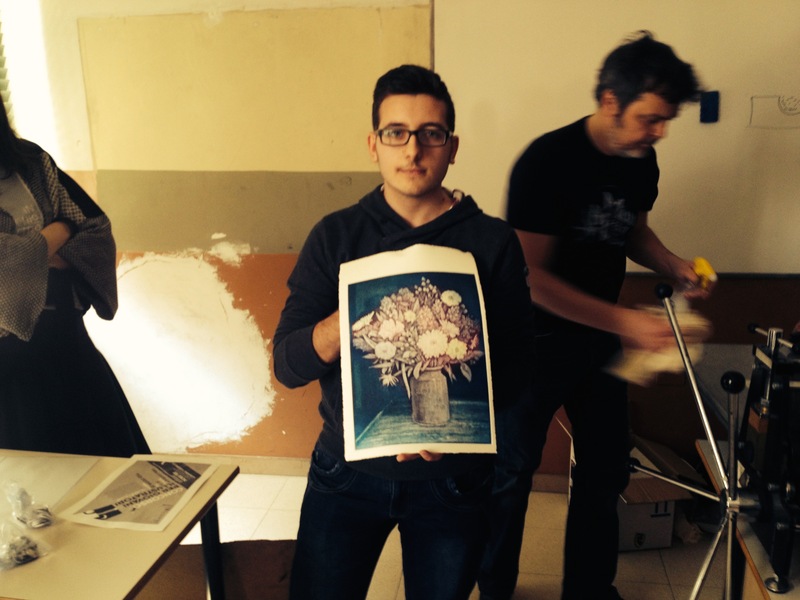 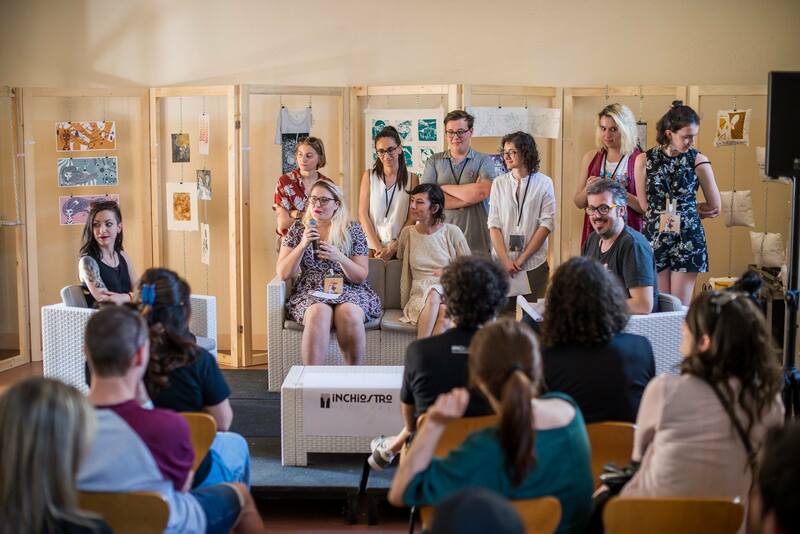 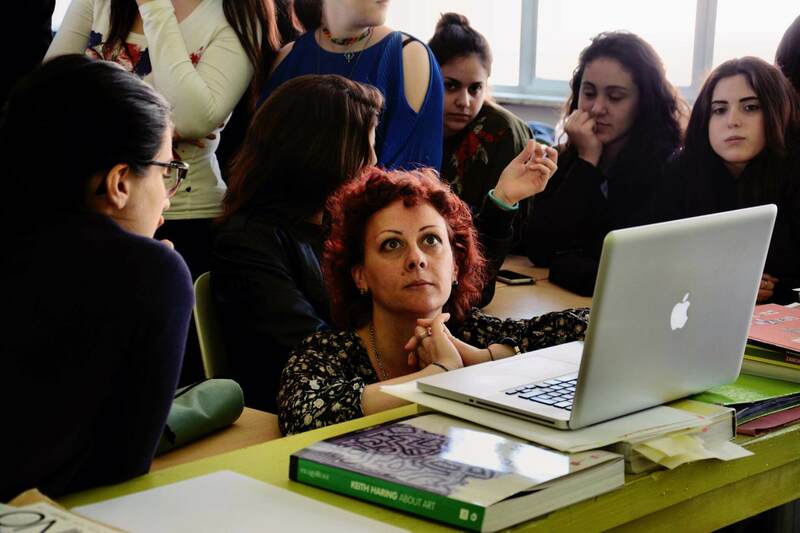 Training course with a view to staging an exhibition on the theme suggested by Inchiostro Festival, undertaken by students on the Illustration Course at the European Design Institute. 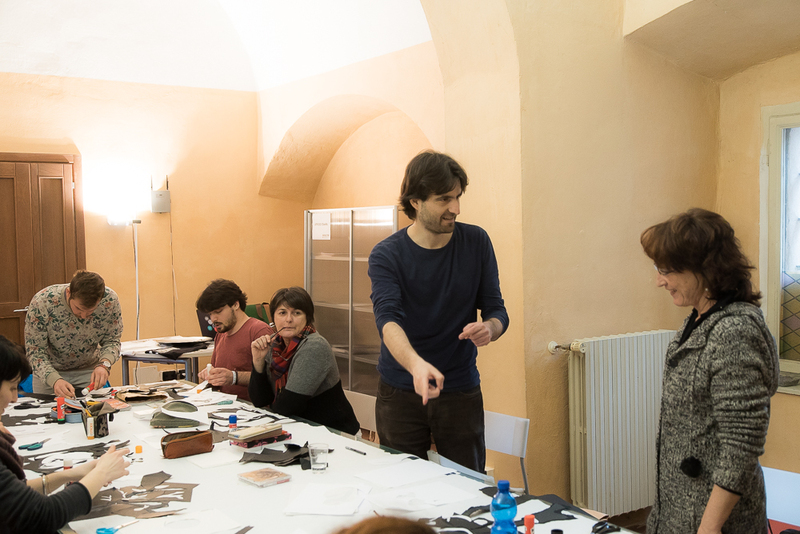 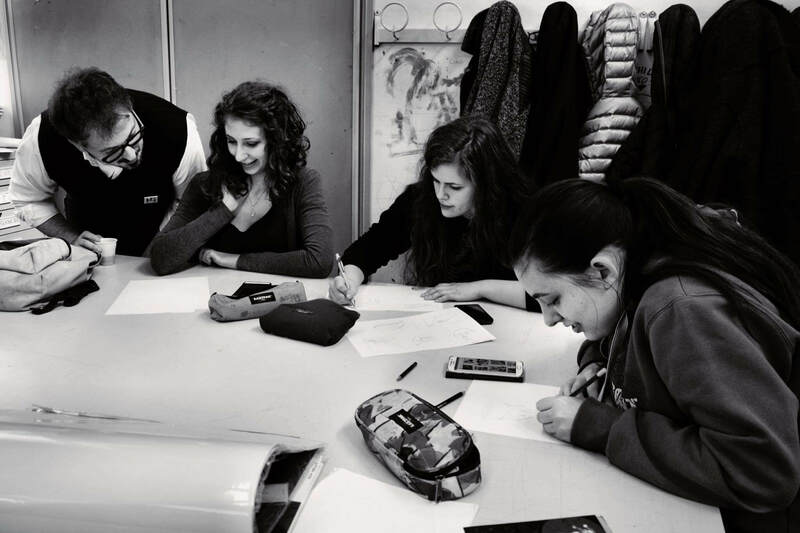 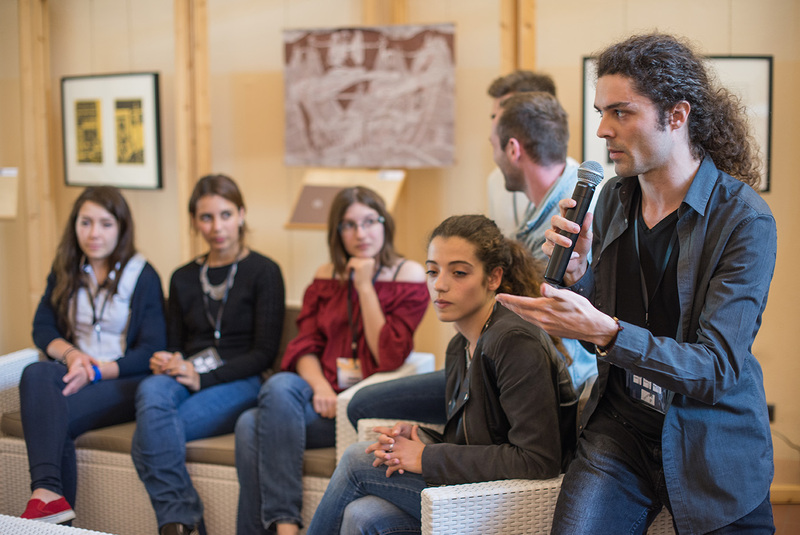 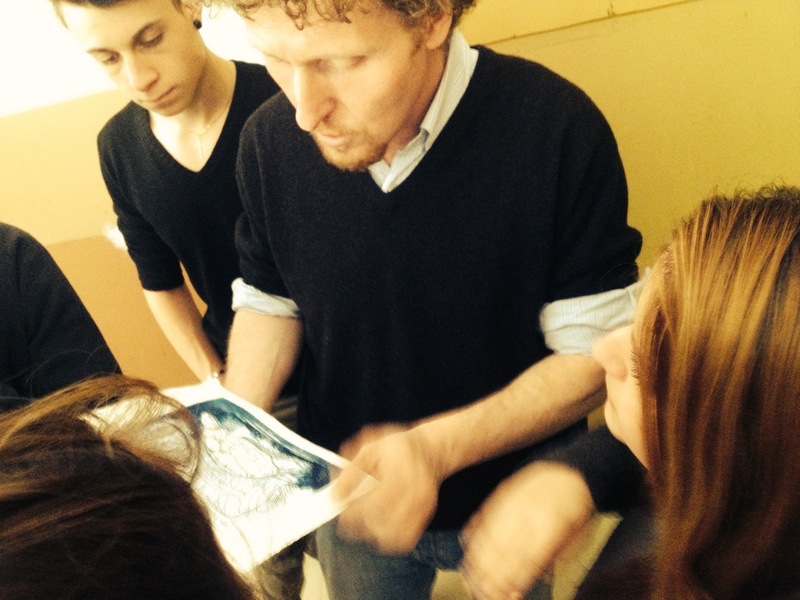 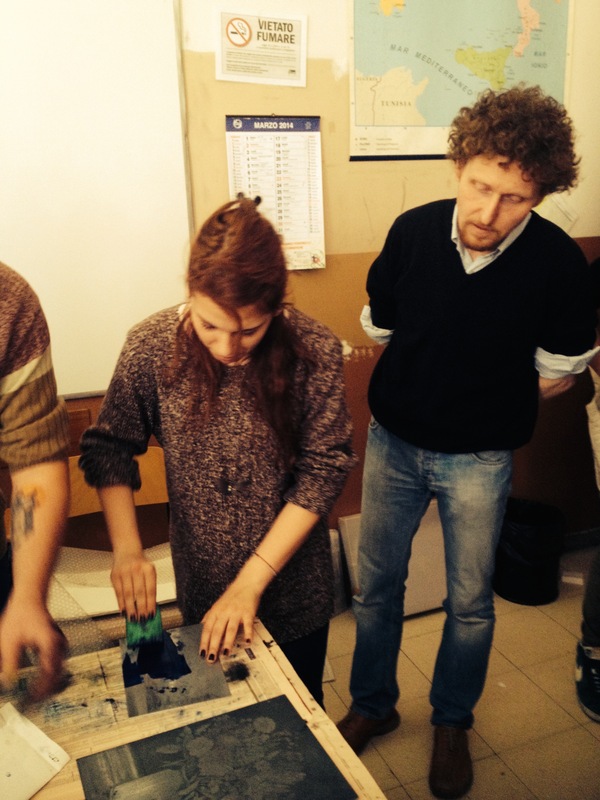 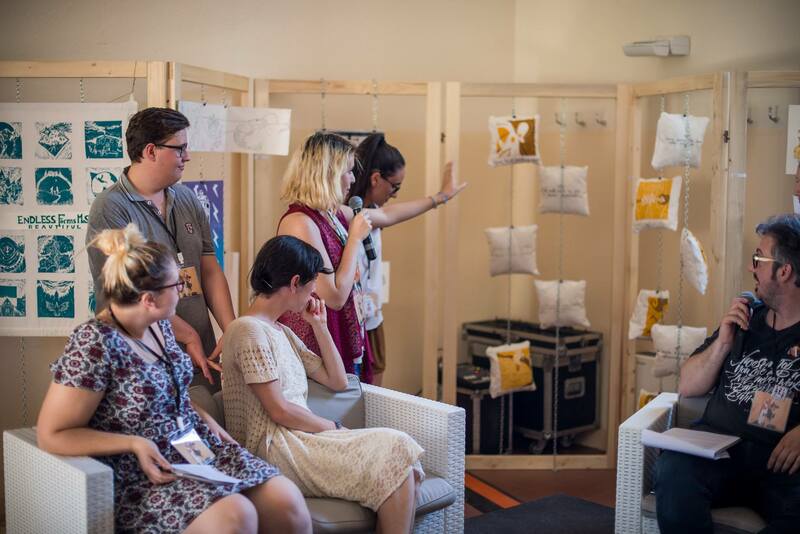 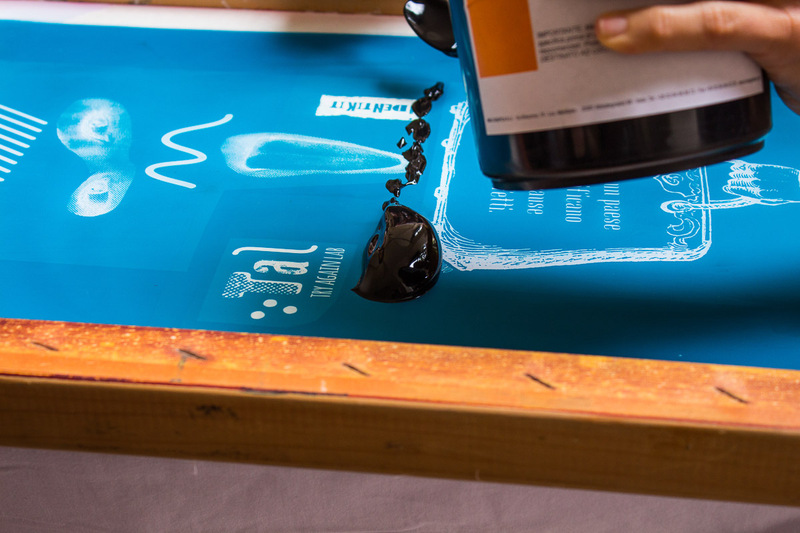 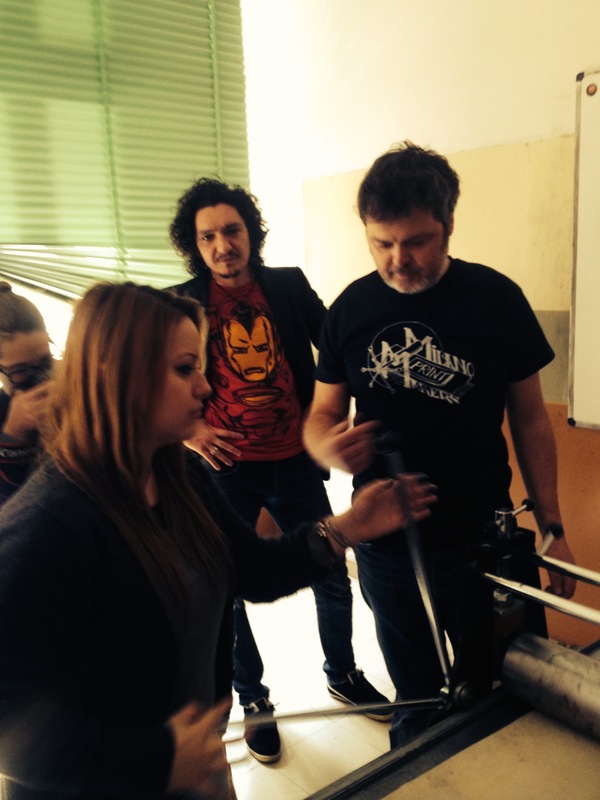 This will take place over a few months during the engraving course: the students will create works with the support of both the Course Teacher and the artistic director of the Festival, who oversees the three-step production process.